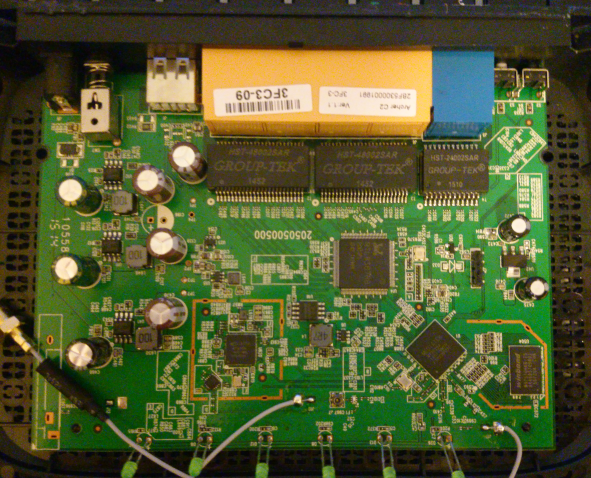 Per TP-LINK's code tarball, this device to be using MT7620A + MT7610E. difference in kernel configuration being the ethernet switch options. "2050500428" is silkscreened on the board in the FCC photos. The switch used seems to be RTL8367RD / RTL8367RB. 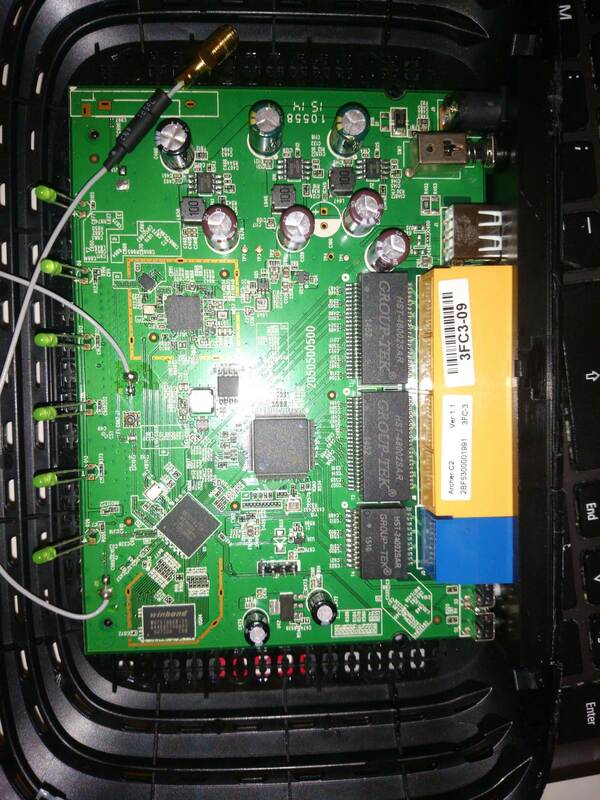 The power supply shown in the FCC photos is a TP-LINK T120150-2B1. This page was last edited on 7 May 2018, at 10:31.